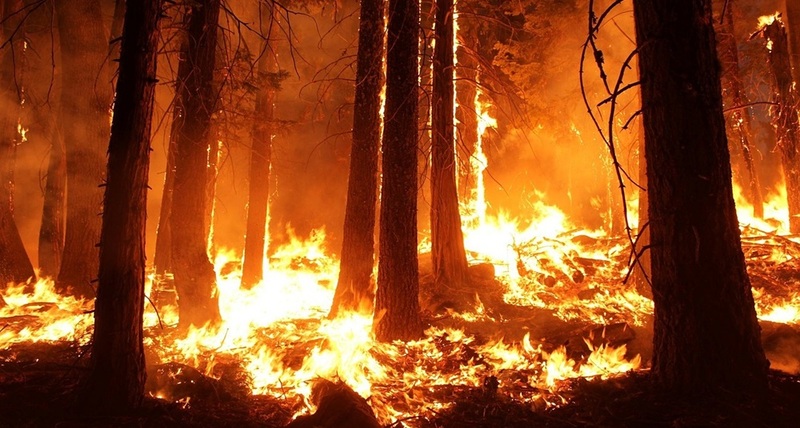 LADSensors is a fire detection and management platform that uses patented sensors alongside artificial intelligence algorithms to predict, detect and manage fire incidents in forests. By measuring metrics such as temperature, CO2 levels, humidity, wind direction and speed, LADSensors cannot only detect the presence of a fire, but can also predict where it will head. Many wildfires start in remote locations, where cellular is inconsistent and satellite is expensive. LADSensors set out to ensure it would be able to establish a reliable long-range communication channel between its gateways and sensors in the forest for fire detection and management. It also needed to reduce power consumption to improve battery life in the sensors. João Ladeira, LADSensors’ founder, began to investigate using LoRa technology as an alternative solution to the cellular conundrum. LoRa is a long-range, low-power technology deployed in millions of IoT sensors and is becoming widely used worldwide because it is easy to install, highly economical, and flexible to adapt to any use case. 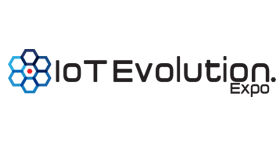 To learn more about Low-power, wide are connectivity, register now for the IoT Evolution Expo. 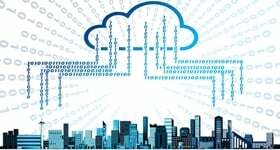 Existing environmental applications for LoRa include monitoring of air pollution, water quality and flow, waste management, metering, irrigation and other monitoring of environmental conditions such as wind, humidity, temperature etc. The LADSensors solution consists of gateways and sensors wrapped with a platform that provides users a detailed, comprehensive view of conditions in a monitored area. Sensors are placed in the field up to 15 km apart and connect to a LoRa gateway. They gather values every few minutes that might indicate the presence of a fire, among other characteristics—a sudden peak in temperature or a rise in CO2 levels in the air—and transmit the information wirelessly to the gateways. The data is processed in LADSensors’ platform, where their algorithms determine the probability of a presence of a fire. Ladeira selected a Barracuda, a 6 dBi fiberglass outdoor omnidirectional antenna from Taoglas, a provider of advanced antenna products and RF service solutions. The Barracuda antenna’s collinear dipole design is a great choice for this application because the antenna gives maximum coverage range in the horizontal plane over 360 degrees, minimizing the amount of routers, base stations or nodes needed for such a solution. The Barracuda’s UV-resistant fiberglass housing also makes it the perfect outdoor antenna for LADSensors as it is weather-hardened for use in harsh environments, including high wind load.